Serving Berkshire, Surrey, Hampshire, Oxfordshire, London and throughout the UK. 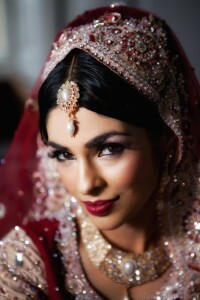 Our coverage includes international wedding destination photography. Get in touch with us so we can discuss your specific needs further. ifocal was borne out of a passion for photography and a desire to make a change in people’s lives. Taking the time to get to know the couples has helped ifocalmedia become a standout provider of Asian wedding photography. Simply use our contact form on this page, filling out all the fields giving as much information as possible about your plans. We’ll get back to you promptly with a detailed competitive quote for our wedding photography and videography services and provide details on how we can meet to discuss the next steps. Alternatively, feel free to call us on 07870 717 537 to discuss further.